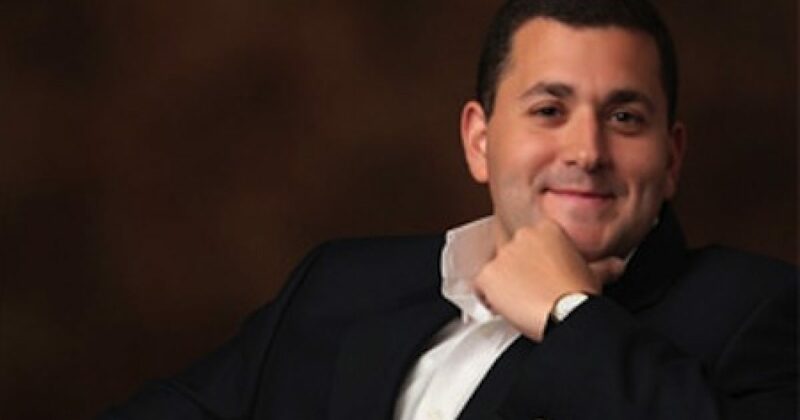 Nick Adams’ bio belies his age — though not yet 30, Nick has has been publicly elected to political office three times and is a published author. Nick is also an educator, and professional speaker, holding both undergraduate and postgraduate degrees from the University of Sydney. Elected first at the age of nineteen to public office, he became the youngest ever elected Deputy Mayor in Australian history. His ardent optimism is even more impressive when considering what Adams has overcome. 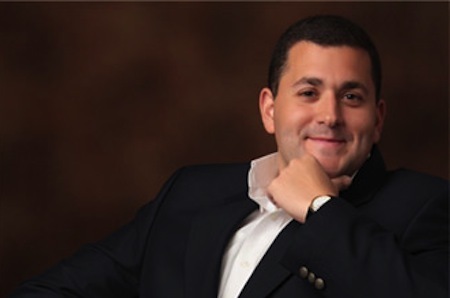 Nick Adams has authored 2 books: America: The Greatest Good and Exceptional America: A Message Of Hope From A Modern-Day De Tocqueville. 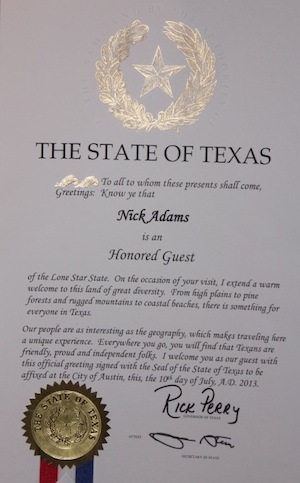 On Wednesday Adams received yet another tremendous honor as Governor Rick Perry appointed Nick an Honorary Texan! Honorary Texan citizenship is rare, and the highest award of the state. Only the Governor has the authority to confer the honor. It was awarded to Mr. Adams in recognition of his outstanding contribution to the public policy field of American Exceptionalism, and extraordinary national and international achievement in the fields of social science and conservative politics, as well as his popularity in the state of Texas. He joins other conservative patriotic icons such as Rudy Guliani, Sean Hannity, Sarah Palin, Rush Limbaugh and Glenn Beck, to receive the honor. In 2011, Adams chose to headquarter his operations in the DFW Metroplex, and has enjoyed the state as a second home, having given over 100 major addresses throughout. He has made it no secret that it is his favorite state, and he considers it the “last bastion and greatest polity anywhere in the world”. Nick will join Kevin jackson on The Black Sphere Radio Show tonight on 860 AM WGUL, July 12th, at 9:20 PM ET, and can be heard on streaming live on the Salem Player. Listen as Kevin and Nick have a conversation concerning events of the day, Nicks latest honor, and perhaps even Nick’s plane ride Thursday with Bill Whittle! This is a talk segment you won’t want to miss!